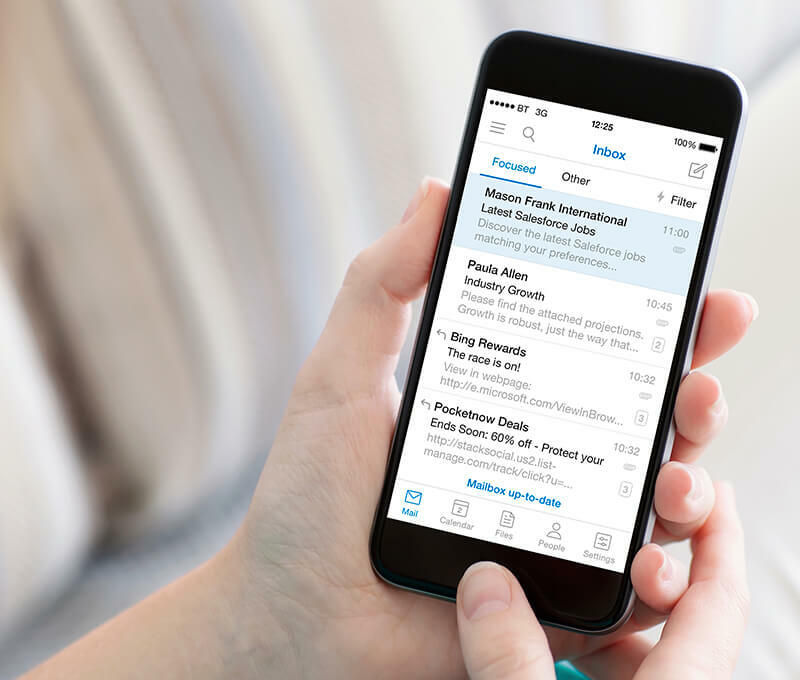 The latest Salesforce roles will be delivered to your inbox every day. Apply for the latest Salesforce jobs before anyone else. Make your job hunt as simple as possible by creating a daily job alert. You‘ll receive an email each day with the latest roles that match your requirements, making it quick and easy to find the job that‘s right for you.